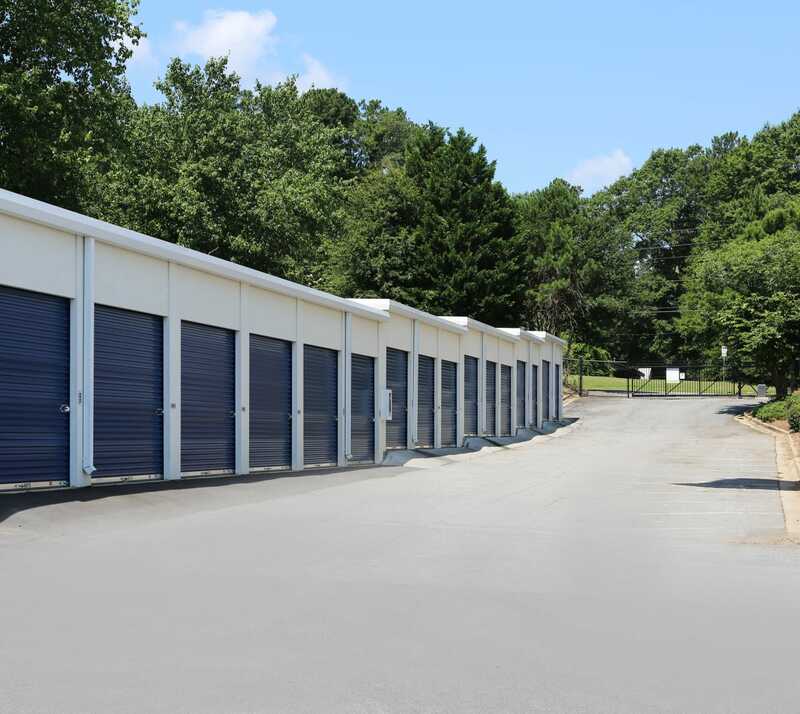 Discover a wide variety of Roswell, GA, storage units for rent at Midgard Self Storage. Our location on Alpharetta Street offers our renters convenient access to our self storage facility, which features 24/7 gate access. Our prime location and array of unit sizes and types make Midgard Self Storage an easy choice for convenient storage in and around Roswell. Choose from a variety of standard and climate-controlled storage units. We also have RV, boat, and vehicle storage and uncovered parking spaces for your favorite motorized vehicles and pull-behind trailers. Our knowledgeable team of storage experts can assist you in finding the ideal storage unit for your needs. Learn more about the storage units for rent at Midgard Self Storage by visiting our Features page.